Are you wasting your AdWords budget on in-app ads? $1,071.04 spent on clicks from a single game app, that resulted in 0 trials of the software product being advertised. Hardly surprising given that it was a B2B app that cost around $1000. On further investigation this company was spending a substantial percentage of its AdWords budget on completely useless clicks from in-app ads. Ouch. Many of the apps in the iOS and Android app stores are now funded by in-app advertising. The creator of the infamous Flappy Bird game claimed to be making tens of thousands of dollars per day like this. (Note that the ad shown in the screenshot is not related to either of the two companies I mentioned above). At least the ad is well away from the ‘play’ button. Some, less scrupulous, app makers place the ad in such a way that it is easy to accidentally click on it. Who would want to pay for in-app ads, knowing that most of the traffic will be accidental clicks from frustrated gamers (many of them children) just trying to get to the next screen? If you run ads on the Google display (content) network, it might be YOU. Google started showing display ads in apps some time ago and it seems that all existing display campaigns were automatically opted in. Worse still, the apps they are advertising in appear to have no relevance at all to your content campaign keywords. Click on All online campaigns. Choose a sensible time frame, e.g. the last 6 months. Click on the Display network tab. Click on the Cost column to order from highest to lowest cost. Look down the Placement column for entries that start with Mobile App. While you are there, it is also worth checking the relevance to your product of the other sites you are running display ads on. Hopefully no horror story awaits you. If it does, you can exclude the offending placements to stop your ads appearing there again. But this is a bit like playing whack-a-mole, as you will be continually excluding new apps (I haven’t found a way to opt out of in-app ads wholesale). Alternatively, just pause your display campaigns. Personally I gave up on display ads some time ago. The conversion ratios were so miserable (much lower than search ads) that I could never make any money on them. You never explicitly opted in to in-app ads. The apps your ads appear in bear no relationship to the search terms in your content campaign. I have no idea if that will be successful, but it might be worth a try. Google are continually changing the rules of the AdWords game and you would be naive to assume they are doing so with your best interests at heart. If you are running an AdWords campaign you must monitor it continuously or bad things will happen. This entry was posted in adwords, article, Google, marketing, software and tagged ads, advertising, adwords, Android, app store, content, display, Google, in-app, iOS, mobile, ppc on 25 June 2014 by Andy Brice. I believe that the best way for most small software vendors to make money off their software is to charge for it. So I was interested to spot a post on BOS by someone who had tried ads, toolbars and charging to monetize the same piece of software. He kindly agreed to share his experience anonymously. Obviously it is only one data point, but the results are pretty unequivocal. I developed a freeware program six or seven years ago. A piece of utility software, for either home or business use, in an extremely crowded and competitive niche. The downloads grew organically and settled into what they are now, around 30,000-40,000 per month. I’ve never used any paid advertising, but have always had a forum and been responsive to user queries. That, coupled with regular updates, built the software a fairly loyal user base. My original idea was to make money by attracting visitors to the website and using Google Ads. This isn’t generally done on software sites, but it kind of worked for me (I still had a day job though). Eventually it was making one or two thousand dollars per month. I experimented with toolbar installer offers – Bing for the US and UK, Ask for the rest of the world. The revenue wasn’t too bad, but the ads made more. Eventually I decided to try selling a ‘Pro’ version of the software, with even more features. I planned to keep the free version as a ‘gateway’. Note the free version still has more features than non-free competitors. It took about 6 months to write (evenings and weekends), and was finally released (with no marketing, apart from the website) in Jan 2012. 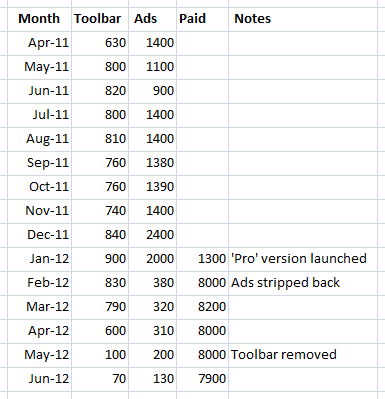 As you can see, from the first full month the sales revenue brought in ten times what the toolbar did. 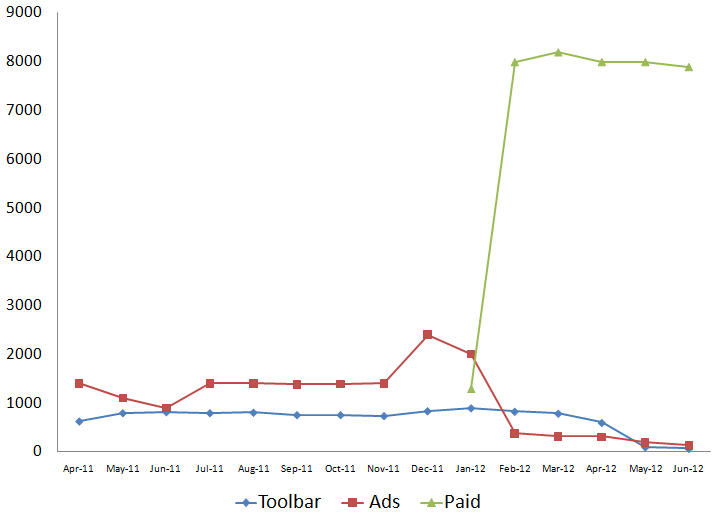 I wound down the site ads, and eventually removed the toolbar (you can see the revenue tail off in the chart). I quit the day job! This entry was posted in guest posts, marketing, microISV, software and tagged ads, marketing, monetization, pro, software, toolbar on 12 July 2012 by Andy Brice. Lets say I’ve written some downloadable software and I want to make some money from it (‘monetize it’ in the ghastly common parlance). Should I charge people for using the software or should I give them the software for free and make my money from ads? Lets look at some numbers. The typical conversion rate for downloadable software is around 1%. That means that about 1% of the people that visit your site will typically buy your software. So, for each $1 of your sale price you will make around $0.01 per unique visit. Downloadable software is often priced around $30, so lets say $0.30 per unique visitor. Some software sells for less than $30, and some for a lot more. Also I haven’t taken account of the lifetime value of a customer (e.g. upgrades) – which will increase the value per customer; or payment processing and advertising costs – which will reduce the value per customer. It is just a ball park figure. A well known ad network offered me a $2 CPM (-19% commission) to put ads on this blog. A sample of 8 Facebook app developers were averaging less than $1 CPM. So, taking a ballpark CPM of $1.5, I would be making $0.0015 per page impression. Obviously I am comparing apples (unique visitors) and pears (impressions) here. How many impressions does 1 unique visitors equal? My own table planning software averages around 2 impressions per unique visitor (many visitors bounce out after reading 1 page, even those that buy might only visit the home, download and purchase pages). So, assuming this is typical, the product based site described above should be making around $0.15 per page impression. Based on these (admittedly rough) numbers an ad driven site needs approximately 100 times as many page impressions per day to make the same money as a product driven site. 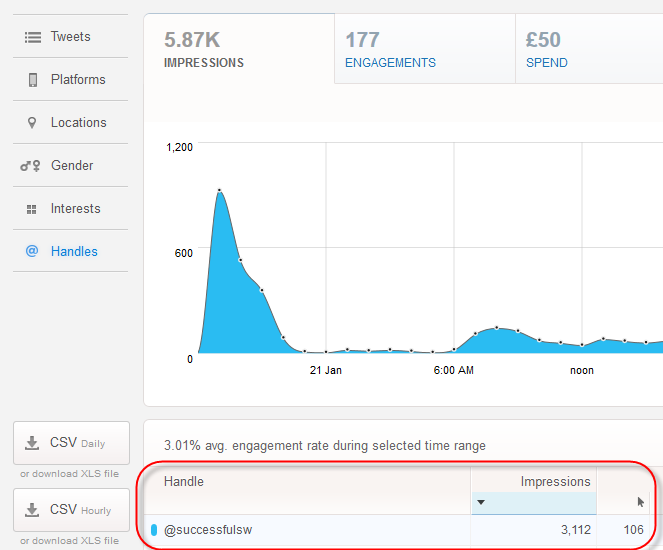 To make around $100k per year the product site would need about 900 visitors/1,800 impressions per day. 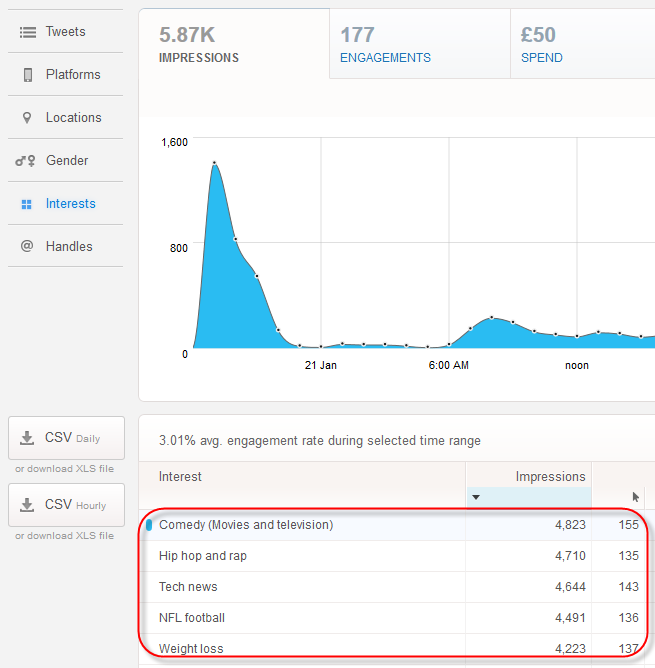 To make the same amount the ad driven site would need around 90,000 visitors/180,000 impressions per day. But it is worse than that because the ad driven site is going to have significant hosting fees and potentially many more users to provide support for. I know which business model I prefer. So why not get the best of both worlds – sell the software AND put ads on the site? Because then you are sending out all sorts of bad vibes (“this software isn’t good enough that they can make a living off it”) for a measly 1% extra income from the ads. I’m confident the presence of ads will lose you >1% in product sales. An ad supported model is only viable when you have lots of traffic. Most downloadable software (or web apps) won’t be able to generate that sort of traffic, even if it is good and you give it away for free. If you really want to run an ad supported business, you are probably better off basing it around forums and user generated content than free software. In the final analysis if you are creating software I think it makes more sense to create something of value, grow some balls and charge for it. Rather than giving it away and selling eyeballs in the hope that someone else will take their money and throw you some scraps. Think balls, not eyeballs. This entry was posted in article, Google, marketing, microISV, software and tagged ads, adsense, advertising, conversion ratios, cpm, eyeballs, software on 4 August 2011 by Andy Brice. The good folk at WordPress (where this blog is hosted) are offering a $30/year ‘no ads’ upgrade. Before I rush out and pay my $30, I am wondering how many of you actually see ads on this blog. Please add a comment below to let me know if you see any ads on this page. A simple “yes” or “no” will suffice. If the answer is “yes” a screenshot of the page would also be appreciated ( email it to andy [at] oryxdigital.com ). This entry was posted in blogging, news and tagged ads, blogging, upgrade, wordpress, wordpress.com on 25 September 2008 by Andy Brice.